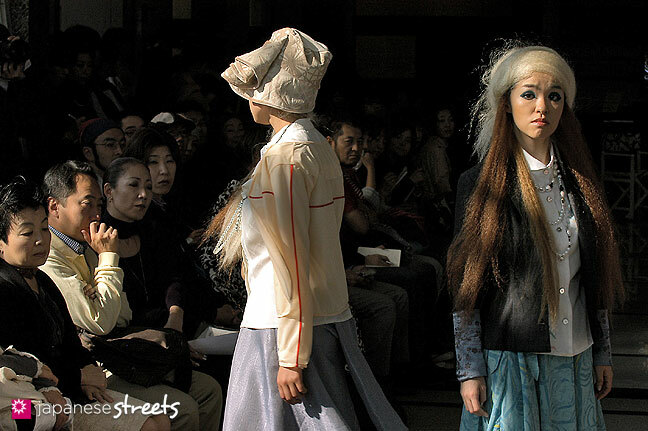 Today was a huge occasion for some young Japanese designers at Japan Fashion Week. Given the chance to showcase their talents to the public some of the youngsters impressed the enormous crowd in the Tokiwa tent. On a sleepy Friday morning at Japan Fashion Week Ohal Ando released his Spring /Summer collection for the lessthan* label.